We’d love your help. Let us know what’s wrong with this preview of Shockabonda by Olga Savitsky. 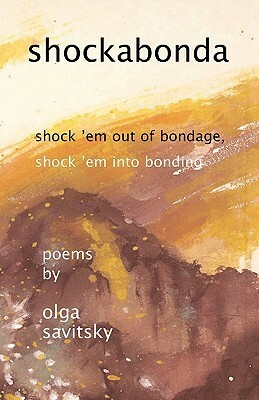 Olga Savitsky's poems are as close as language can come to the intimate feelings of someone who, weary of pose and pretense, was compelled to pursue, follow and commune with God, and to report on that communion. To ask other readers questions about Shockabonda, please sign up.